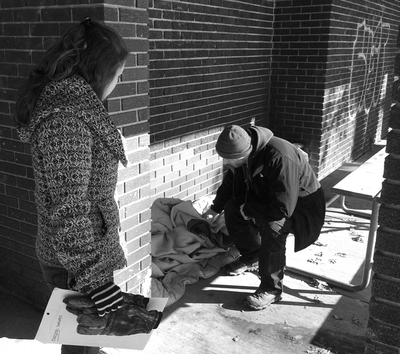 The 2017 Homeless Point-In-Time count, conducted by the Washtenaw County Continuum of Care, reveals there are still about 300 homeless people in the county. It is an improvement over last year's figures, though. 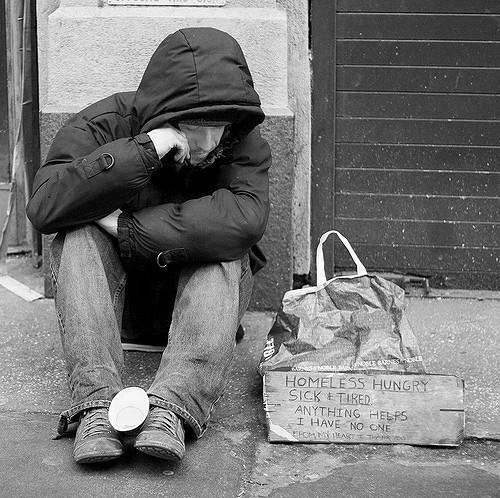 WEMU's Jorge Avellan reports on the positive results of a Washtenaw County homelessness study.